How To Create a Vision Board With Your Sorority Sisters! Thinking of getting together and staying in with your sorority sisters? Make it a productive night and create a vision board that includes all individual and cumulative goals and aspirations for yourself and your sorority. It’s the beginning of a new year and for the leaders, the beginning of a term where they can make a real difference. Gather everyone’s thoughts and ideas on what they’d like to accomplish this year, then create an action plan that will accelerate the process of hitting personal and group goals and projections. What do I need before getting all my sisters together? You don’t need all of these materials if you don’t have them and you can add extras if you’d like. We like using a whiteboard to write down ideas. Since you are going to be working on this with a group of your sorority sisters, it’ll be easier to display all the ideas, thoughts and goals so that everyone can see. How to organize your sorority sisters to make the night productive? Moderator: Have a few people as the moderators. These sisters will be in charge of keeping everyone on the same path and allocating everyone’s time to speak. Scribes: There can be a few sisters that are in charge of writing everyone’s ideas down on the whiteboard. Images: You can have a group of sisters coordinating and finding images that match the ideas, thoughts and goals that will be displayed on the vision board. They can use magazines, the internet, or even personal photos you have taken with your sisters. Design: A small segment of the group can be in charge of designing how the images should go so that it’ll come out well put together and look pretty at the same time. Assembly: Everyone can help in putting everything on the board. Since you already know the design of it (thanks to the design group) separate all of the sisters in different groups. Each group can be in charge of a specific area. 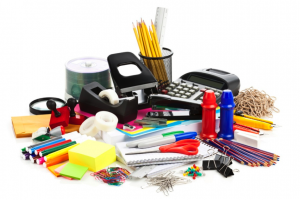 Or you can assign each group to a different task, like cutting, pasting, glittering or any other task for the project. Decision Maker: Logically the chapter leader would be the final decider. However, there should always be one person who is the final decider on what goes on the board and what doesn’t. 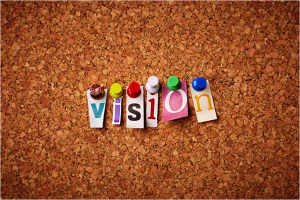 What are the tricks to making an amazing vision board? Set areas of focus: There are several areas you would most likely want to improve. Some areas you can focus on include philanthropy events, academics, recruitment, sisterhood bonding, etc. Become present to where to you and where you want go: Reflect on where you are now, then visualize where you’d like to be 1 month, 6 months or a year from now. – Don’t settle for second best! 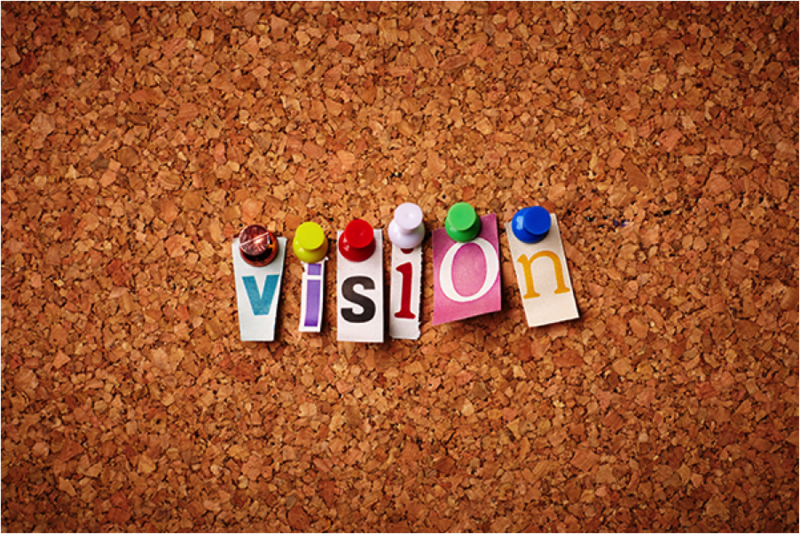 Once your vision board is done, hang it in a room or place that everyone can see it frequently. Making it will help you bond with your sorority sisters. It will make everyone feel included and so therefore excited to participate in all activities. It is also a great time to go over the bylaws and make sure everyone is on the same page. And don’t forget, it’s a great time to have some FUN!! The purpose of your vision board is to bring out and showcase all of your inner desires!